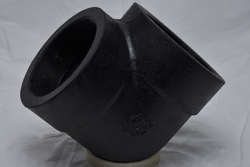 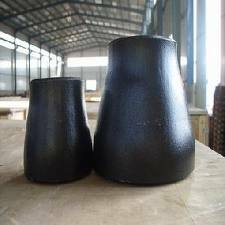 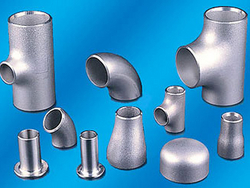 Exporter Of Carbon Steel Flanges & Valves As Per Astm A105. 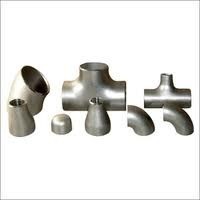 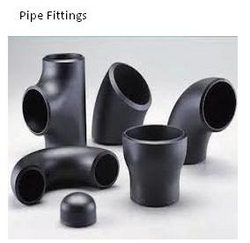 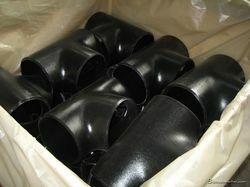 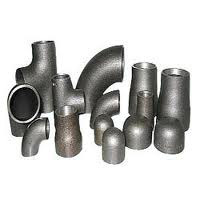 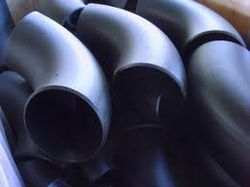 POOVA PIPING & ENGINEERING PRODUCTS LTD.
Import/ Export/ Trdg. 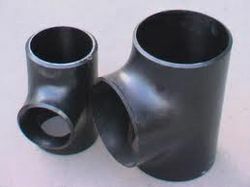 Of Shop Fittings . 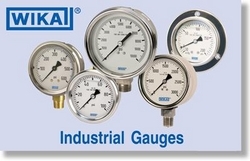 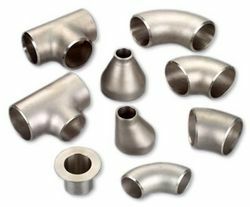 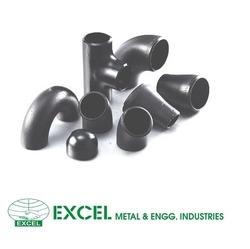 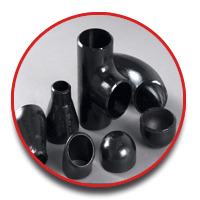 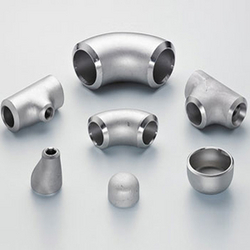 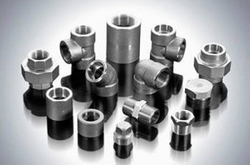 Manufacturing Of Tubes, Fittings , Valves & Accessories. 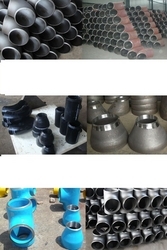 Manufacturing Of Furniture & Fittings Og Glass Wood & Metal.